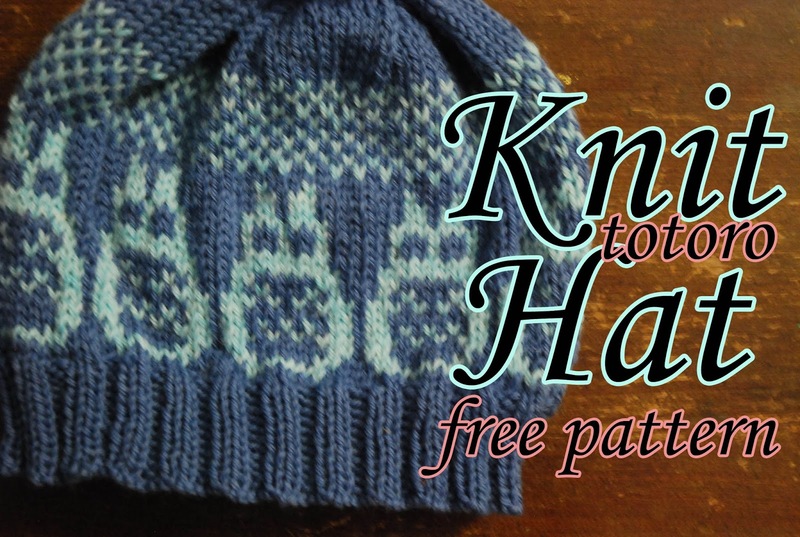 I haven't created a knitting tutorial in a long time. I've missed it! 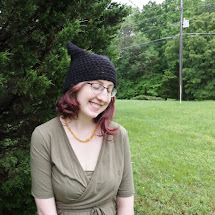 Today I wrote a pattern for a cute adult totoro hat, made in worsted weight yarn. I love it! You can download the PDF here or watch the video below! Knitter, Crocheter, Mommy Blogger. May you forgive my mispellings and dyslexic grammer. Follow me @moonofsilver for fiber art pictures. 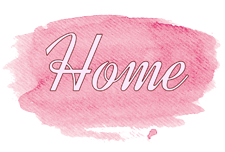 The Knitter's Guide to Crochet Videos! Carolynn Markey is a participant in the Amazon Services LLC Associates Program, an affiliate advertising program designed to provide a means for sites to earn advertising fees by advertising and linking to amazon.com. Read the full disclosure here. Follow me @raisingforhim for family pictures.